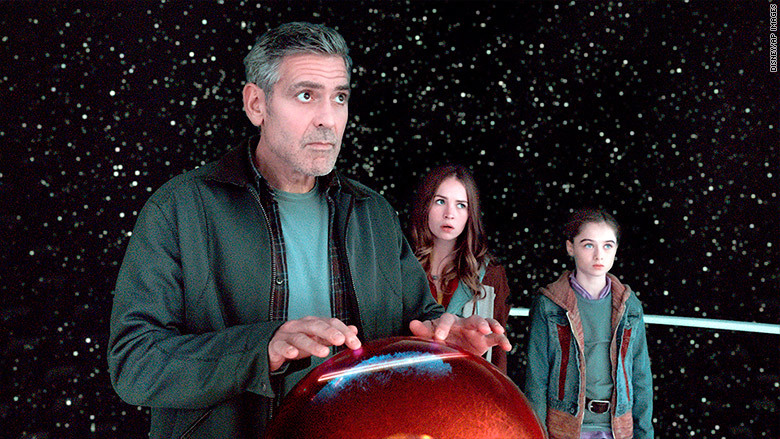 The box office for Disney's (DIS) "Tomorrowland" looks to be as unknown as tomorrow itself. 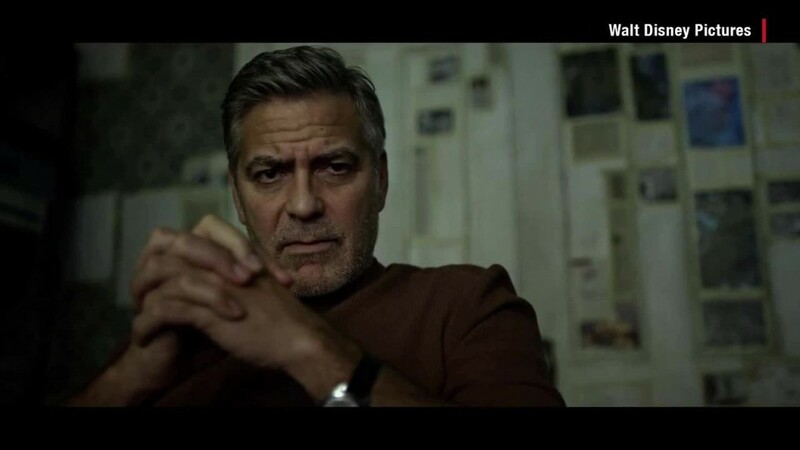 The film starring George Clooney opened in the U.S. on Friday and is looking at a projected $40 million to $50 million four-day holiday weekend box office, according to industry analysts. As far as if the film be considered a box office success or bomb come Memorial Day is yet to be determined. Up to now, the summer box office has somewhat played out how analysts expected. "Furious 7" opened to record numbers in April, "Avengers: Age of Ultron" flew to #1 in early May, and "Mad Max: Fury Road" and "Pitch Perfect 2" battled for the box office last weekend. However, those films were sequels and "Tomorrowland" is an original creation (away from sharing its name with the famed land from Disney's parks). The film's lack of an established audience along with its current 49% rotten rating on review site "Rotten Tomatoes" could hurt its numbers. The film starring Clooney is projected to make around $40 million to $50 million at the U.S. box office, according to analysts. Even if the film does hit its projection and takes the #1 spot, its opening will most likely be unfairly compared to prior films that opened Memorial Day -- traditionally one of the biggest movie weekends of the year. For example, "X-Men: Days of Future Past" opened to $110.5 million in the U.S. over last year's long Memorial Day weekend. However, the film could share the box office trajectory as another sci-fi film with "tomorrow" in its title and a big star in its cast. Last June's Tom Cruise science fiction film "Edge of Tomorrow" opened to third place in the U.S. to $28.7 million, but was a hit pulling in $369 million globally. The same scenario could be in play for "Tomorrowland," which opens in 56% of international markets this weekend. Add in the star power of Clooney and a family-friendly "PG" rating and the film very well may end up passing projections. So will the box office of "Tomorrowland" take off like Space Mountain or slow to a crawl like The Peoplemover? Only tomorrow really knows.